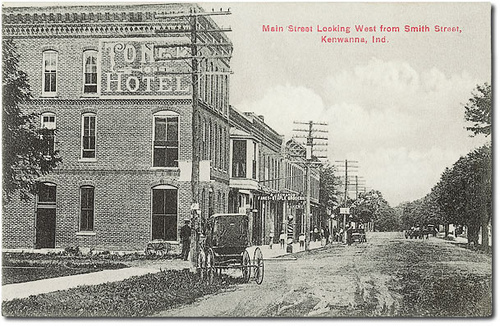 Local historians, Marvin Good and Wayne McPherson, will be presenting “The History of Kewanna” on Wed., May 11 at 11:00 in Kewanna Public Library. They will be sharing pictures, stories, and memorabilia from Kewanna’s past. The public is welcome to attend this special program. The library’s Coffee Group begins prior to “The History of Kewanna”. The Coffee Group meets every Wednesday at 10:30. Coffee and goodies will be furnished. Everyone is welcome!